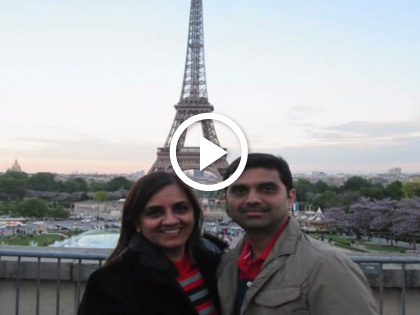 Married, with two kids, wondering how Suyash and Ishani keep their love and passion alive? The answer is travel. From the by lanes of Goa to the cobbled streets of Paris, they've seen it all and plan on conquering more. This is their crazy story.